Is Yellow Really The Color For Me?! What can you catch but not in your hands? 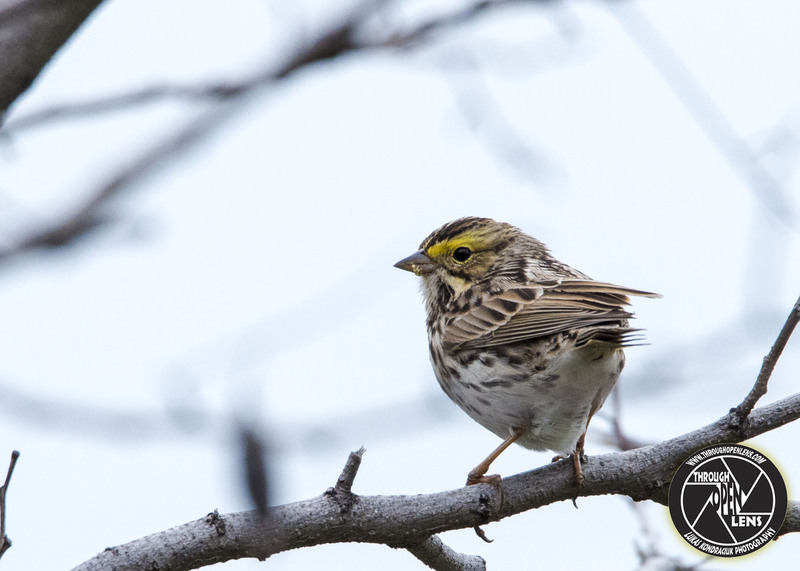 This entry was posted in Gallery and tagged animals, Bayonne, BIRD, branch, cold joke, d810, eye shadow, fact, fun, Interesting Fact, is yellow really the color for me, joke, Mascara, Nature, new jersey, Nikon, NJ, passserculus sandwichensis, Photo, Photography, Savannah Sparrow, sky, Sparrow, Tamron, travel, tree, wildbird, Wildlife, Yellow, yellow mascara. Bookmark the permalink.